Two major players in the global insurance industry, Generali Group and Reinsurance Group of America (RGA), have announced that they are joining the Blockchain Insurance Industry Initiative B3i to further explore the potential use of distributed ledger technology for the insurance and health reinsurance industries. Since its launch in October 2016, the B3i initiative has gained attention and achieved a global scope. The current 15 members of B3i include Achmea, Aegon, Ageas, Allianz, Generali, Hannover Re, Liberty Mutual, Munich Re, RGA, SCOR, Swiss Re, Sompo Japan Nipponkoa Insurance, Tokio Marine Holdings, XL Catlin and Zurich Insurance Group. Generali, a multinational group with a global presence founded in Italy in 1831, is the largest insurer in Italy and one of the largest in the world. B3i will explore ways to leverage distributed ledger technologies to streamline the exchange of data between reinsurance and insurance companies, starting with a proof-of-concept pilot project about transacting reinsurance contracts amongst each other. “If blockchain technology proves to be a viable tool, it could transform the insurance industry through a shared, transparent record of contract-related information,” Generali said in a statement. Major life and health reinsurance firm Reinsurance Group of America (RGA) also announced that it has joined B3i. Reinsurance indicates the practice, common in the insurance industry, to swap insurance contracts as a means of risk management and tax mitigation. RGA, one of the largest global life and health reinsurance companies, is the only global reinsurance company to focus primarily on life- and health-related reinsurance solutions. Founded in 1973, the company now numbers among the leading global providers of life and health reinsurance and financial solutions. 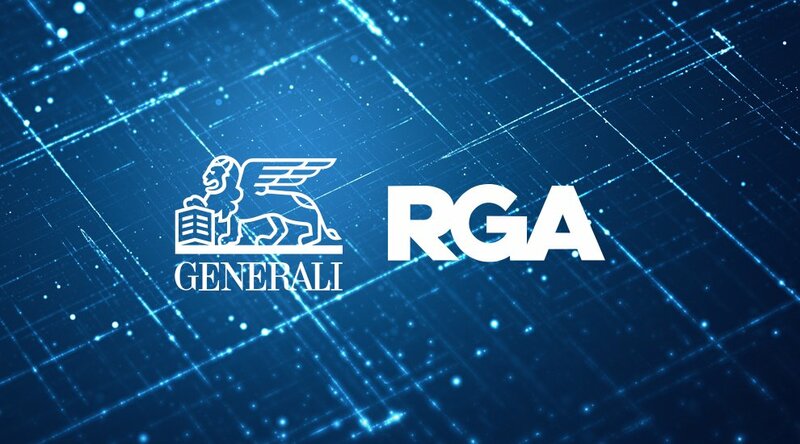 The forthcoming blockchain technology project of RGA will be channeled through RGAx, a wholly owned subsidiary of RGA established in 2015 as an “innovation accelerator” for the life insurance industry. 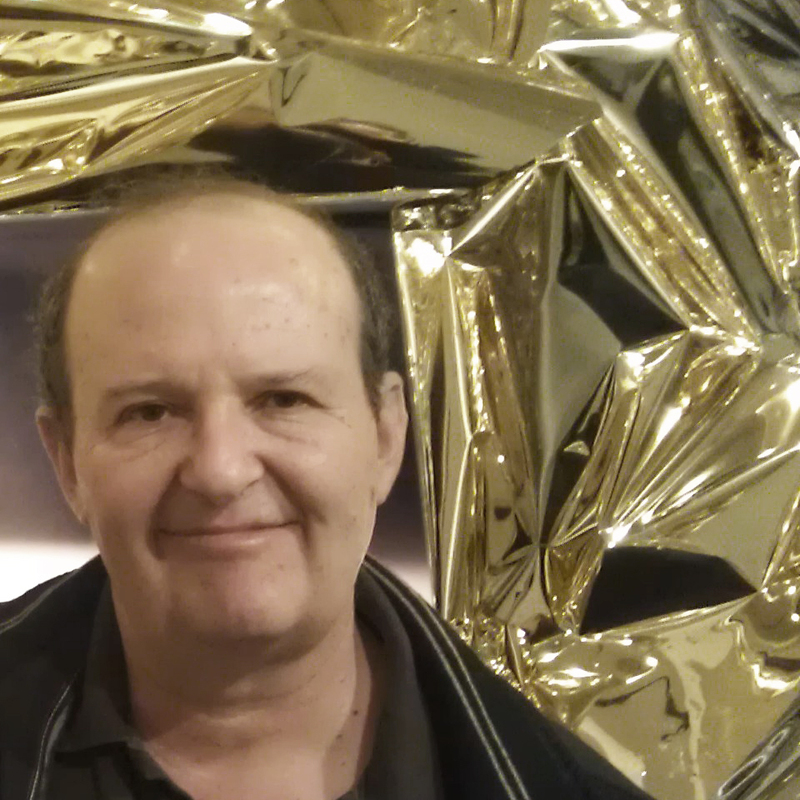 “The minimum viable product will focus on natural catastrophe contracts. Successful applications [of blockchain technology] in the reinsurance sector will involve streamlining the process between all the intermediaries (brokers, insurers, reinsurers), and could dramatically improve the ability of all of the various functions that touch these large treaties (e.g., technical accounting, claims, underwriting, IT, finance and valuation),” explained Blanc.